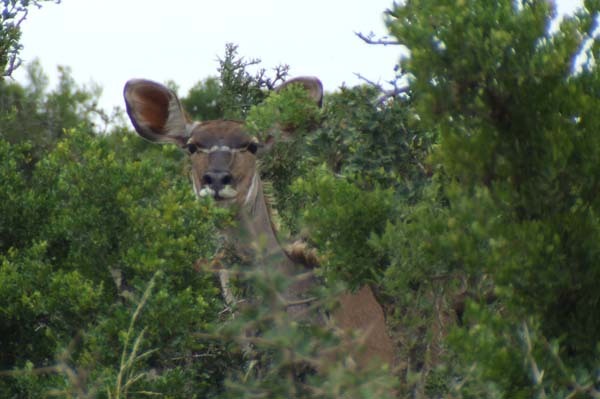 There are numerous Private Game Reserves in close proximity to Hopefield Country House. Many of these Reserves offer daytrips giving a fascinating glimpse into the habits and behaviour of various species of game. Availability is limited and booking in advance is essential. Schotia Safaris is a privately owned and managed reserve, which has been owned by the Bean family since 1833. Schotia is the oldest, private game viewing reserve in the Eastern Cape province of South Africa, and also the first reserve to have Lions that can hunt for themselves. 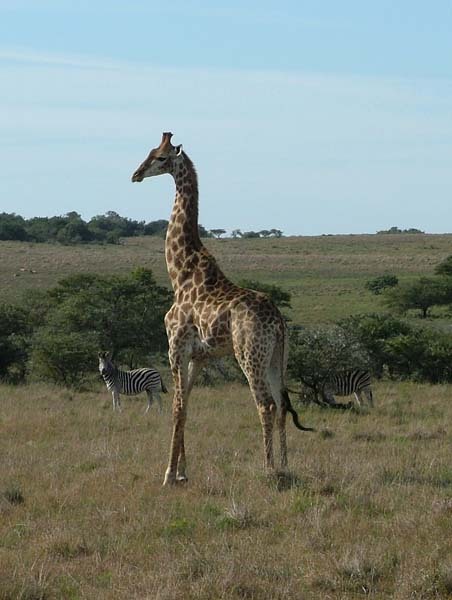 There are approximately 2000 animals and over 40 species in the reserve. The wildlife introduction process started in 1982 and will continue until the reserve is fully stocked with a variety of animals which are suited to the habitat. The main objective at Schotia is to present a product to their guests which give them an idea of what Africa used to look like before man arrived. 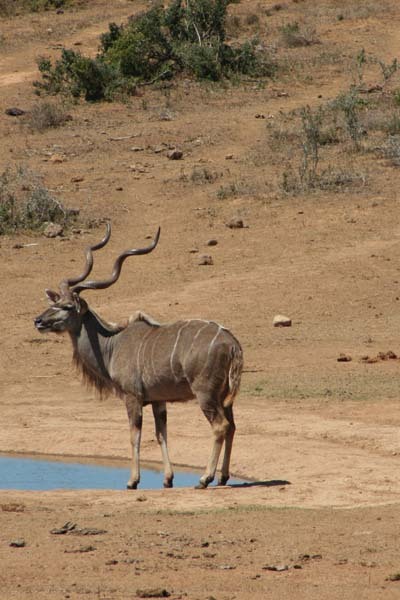 They believe that “man must fit in with nature and that animals should be self-sustaining.” It is believed that “canned hunting” is equally as bad as “canned photography or viewing.” There are numerous antelope as well as Lion, Hippo, Rhino, Giraffe, Ostrich, Monkeys, Aardwolf, Aardvark, and Wildebeest. Complimentary pickup from Hopefield Country House is followed by a guided tour through the Addo Elephant National Park. After lunch guests are transferred to Schotia Safaris where they join the Tooth and Claw Safari. At the conclusion of the evening guests are transported back to Hopefield Country House.